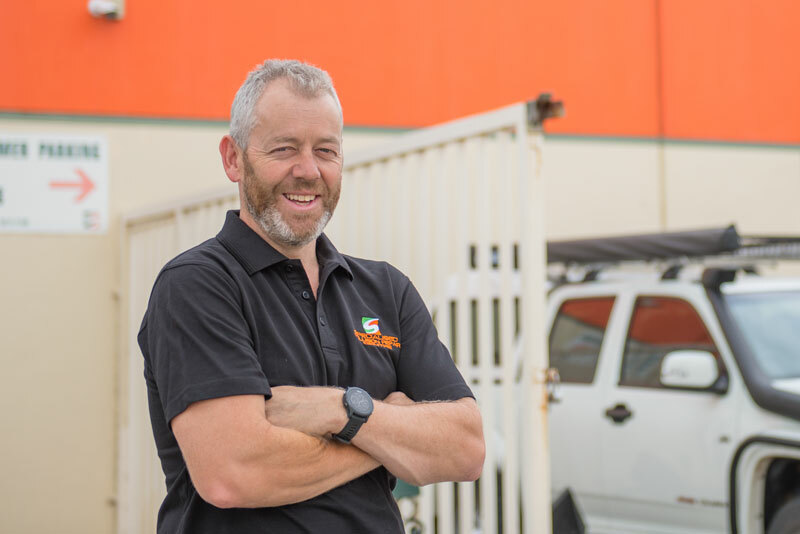 We’re happy to accept both private and insured customers, and our cost-effective service and quick turnaround has seen us become a recommended repairer for a number of major insurers, including GIO, AAMI, Vero, Just Car, APR, Bingle, Allianz, CGU and many more. We can assist you with your claim at every step, from arranging for local towing services to providing a fair assessment and quote of your vehicle’s damage free of charge, ensuring you get back on the road as quickly as possible. 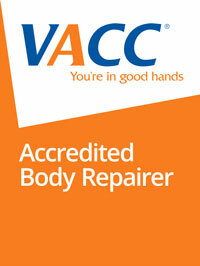 Not-at-fault customers may also make use of a free courtesy car for the duration of repairs. making your vehicle undriveable at worse, or a danger to yourself and others at best. 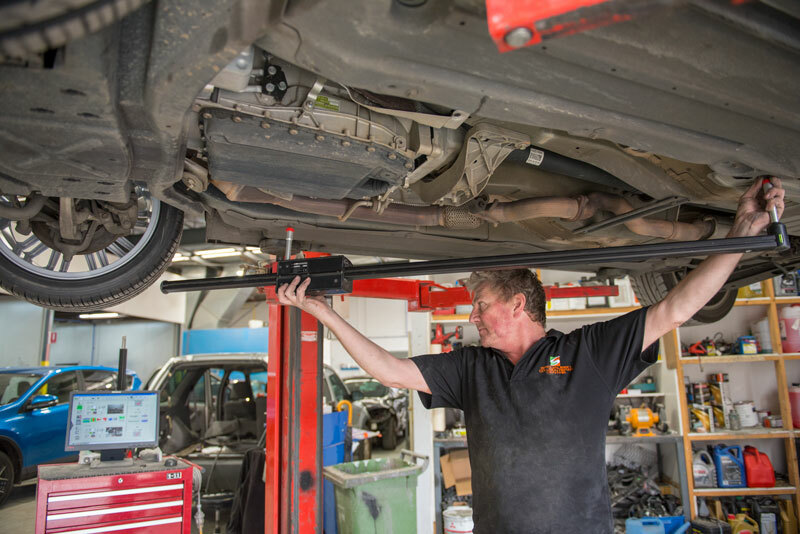 We use precision equipment to measure your vehicle’s chassis after a crash, then compare your vehicle’s current state to its original manufacturer specifications, giving us clear and specific directions on where and how thoroughly we need to repair your vehicle, to literally get it back in shape. Our team of qualified tradesman bring decades of automotive repair experience to return your vehicle to pre-accident condition. With the latest in welders, measuring systems and dent pullers, our team can conduct anything from panel replacement, welding, rust removal, dent removal and more. 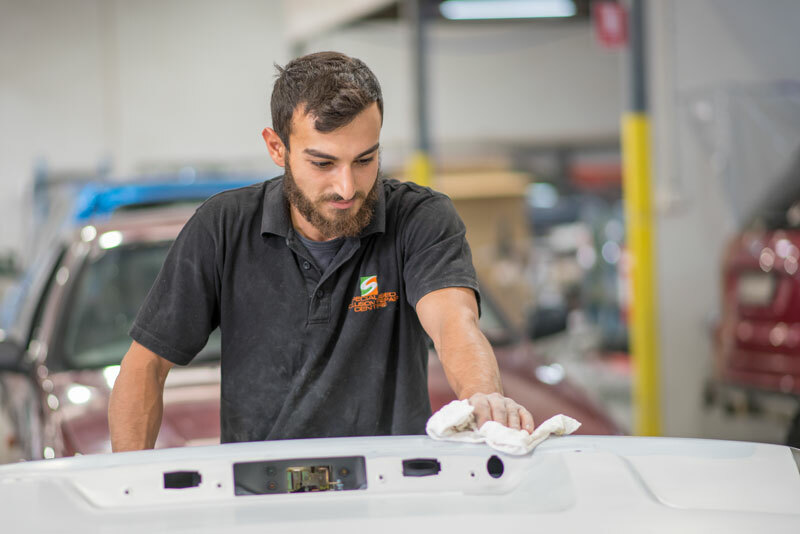 In many cases, minor damage to your vehicle’s panels such as that from hail, loose stones and car park bumps can be repaired without having to remove the layer of paint above. 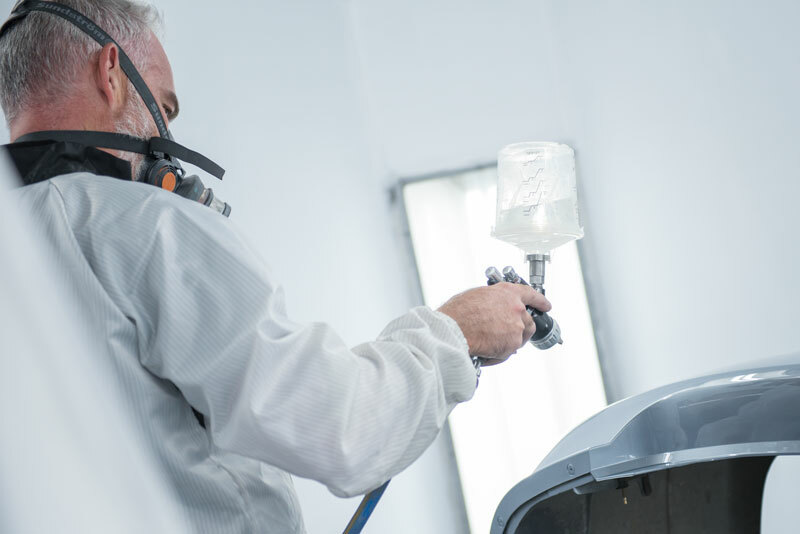 Our workshop is equipped with the specialty tools required to conduct paintless dent removal on your car’s body, saving you the time and cost of a new coat of paint. 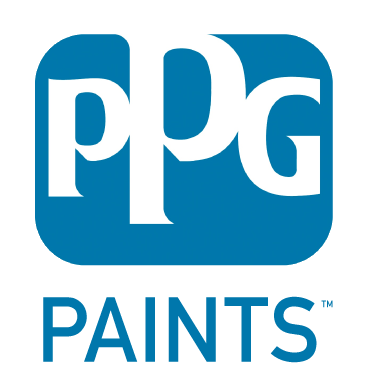 With our range of PPG Envirobase paints and experienced spray painting professionals, we’re able to match your vehicle’s existing colour with a mixture of our own water-based paints, which ensure an even, faster drying coat that’s both environmentally friendly and up to Australia’s strict standards for vehicle painting. This is then applied in one of our purpose-built downdraft climate-controlled spray booths, ensuring minimal air contamination for the smoothest, most even coat possible. In addition to our smash repairs, we also have an on-site mechanic able to service your vheicle’s mechanical needs as well. 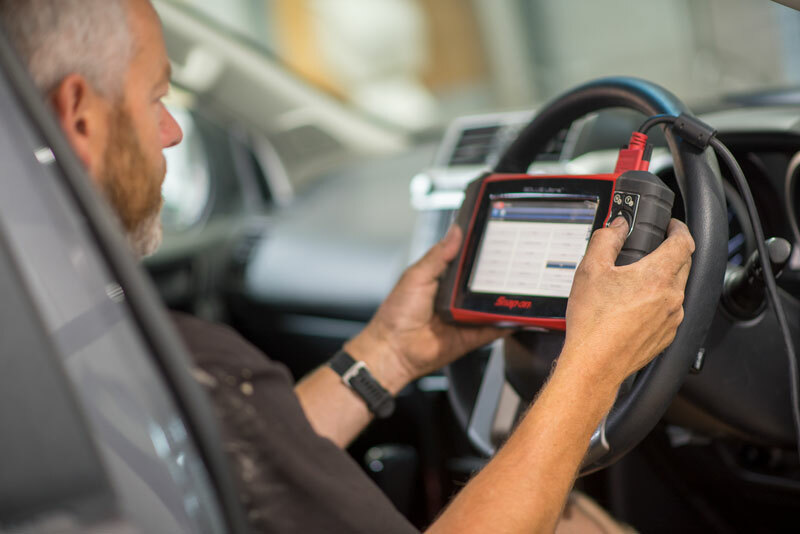 Whether your vehicle needs a check of its brakes, suspension, drive train or anything in between, our specialty diagnostic scan tools will locate the source of any lingering mechanical trouble after your body repairs. 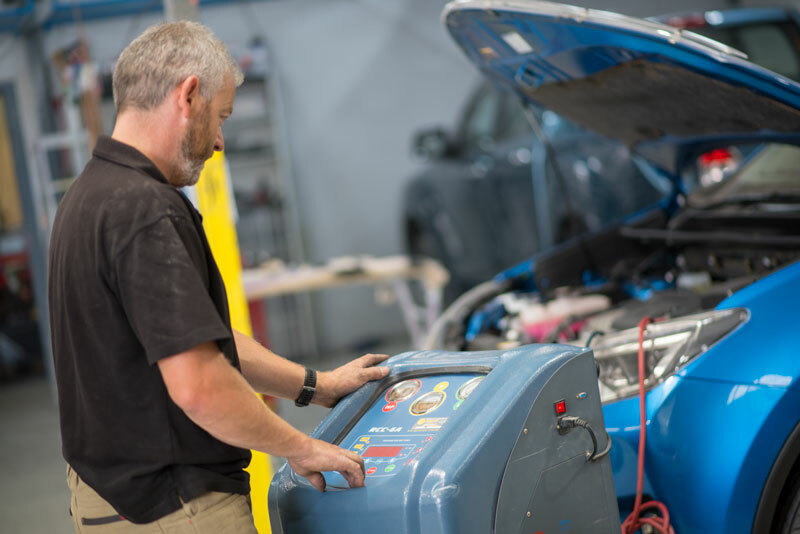 A properly functioning air conditioning system is absolutely essential for driving in Australia’s warmer months; nobody wants to be behind the wheel on a hot day with no relief. Your air conditioning is subject to the same wear and tear that any car part is, so it’s important to have it checked regularly. Our team can service your system and replace faulty parts, from leaking hoses, seals and valves to thermostats, as well as re-gassing your system with the refrigerants it needs to keep your vehicle cool all summer long.